Ingredients: Ceylon black tea, flavour of bergamot. Taste: smooth with tasteful notes of juicy bergamot fruit. Features&recomendation with food: Accompanied well with fish, grilled meat, fruits and desserts. There is no mealtime, where Earl Grey woudn’t fit in! Sugar or slice of orange can be added. 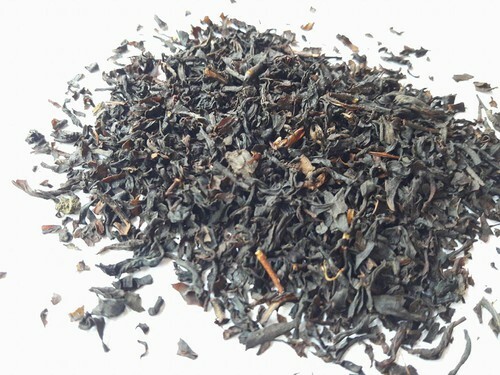 Product highligths: Classic of black tea Earl Grey inherited it’s name after british primeminister Charles Grey Second. Legend is telling, that very original tea was given to Mr. Grey by Chinese mercant as gift. Since then almost evey tea company is trying to find most closest match to receipt of early days.